A flat textile product with a breathable top layer that is 100% made from polyurethane (PU). 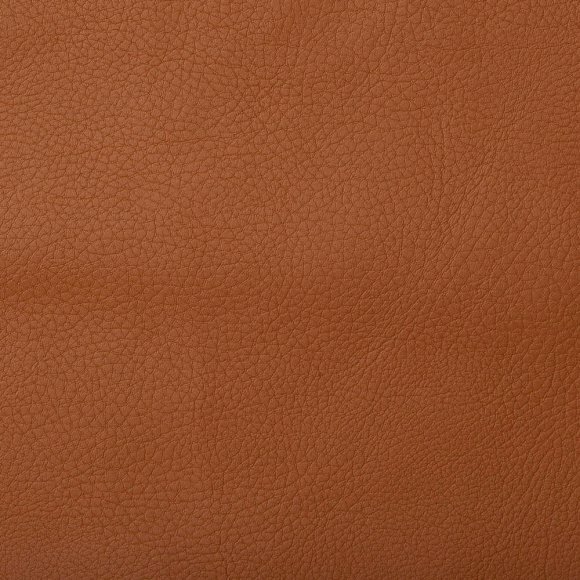 Faux leather is manufactured in a wet process. The substrate is etched and then polyurethane is applied. In the last phase of production, a pattern that imitates natural leather is pressed on the material. 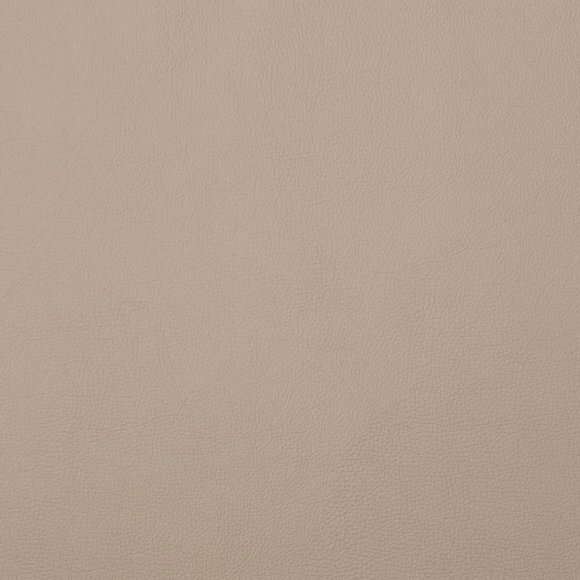 The unique characteristic of Fargotex faux leather is its diverse structures. 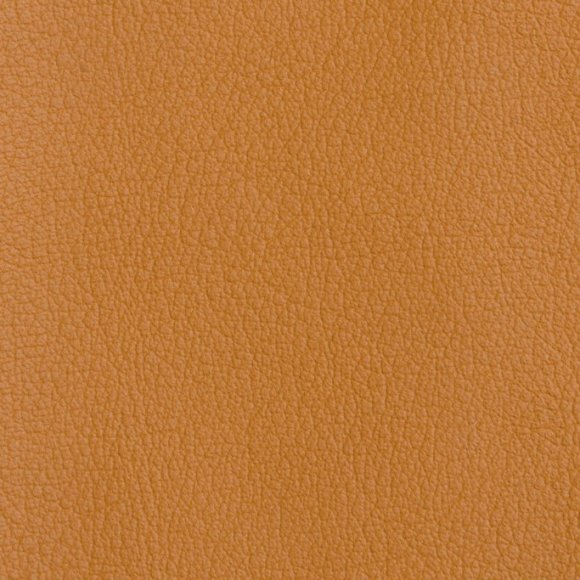 On the substrate, the "F" symbol is applied, which is a guarantee of high quality of all Fargotex faux leather products.